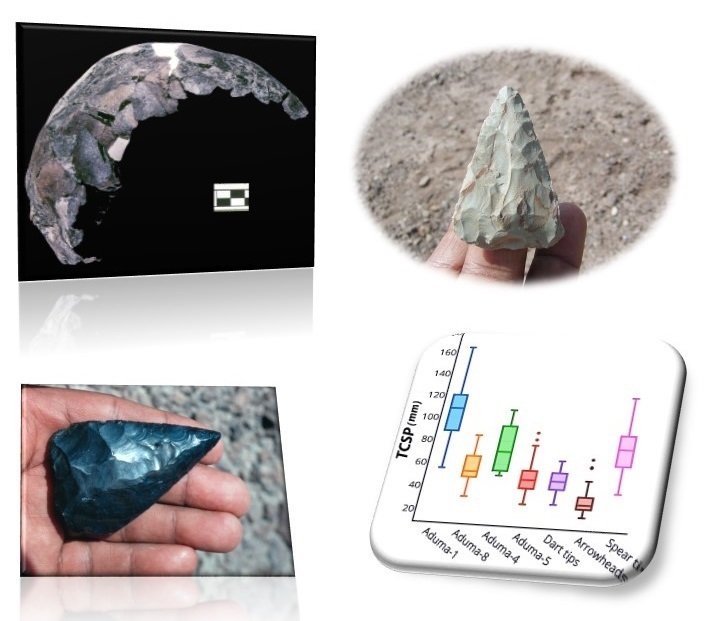 Details about the origin, adaptation, and dispersal of Late Pleistocene anatomically modern humans (AMH) are as yet poorly understood. Genetic inferences pertinent to these topics derive entirely from samples representing extant African populations, and hence suffer from a number of methodological limitations. 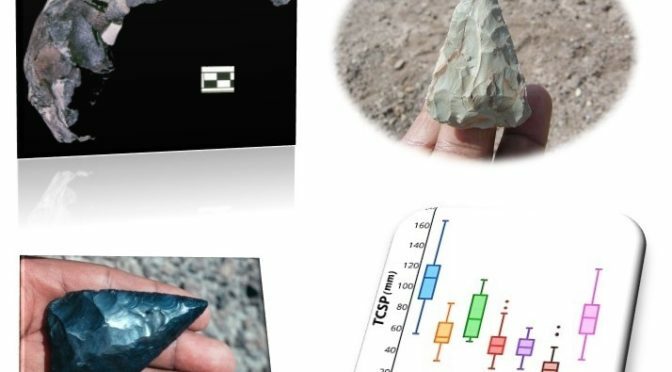 In addition to the lack of pre-Holocene ancient DNA from Africa, the fossil evidence in hand for this period is frustratingly sparse. 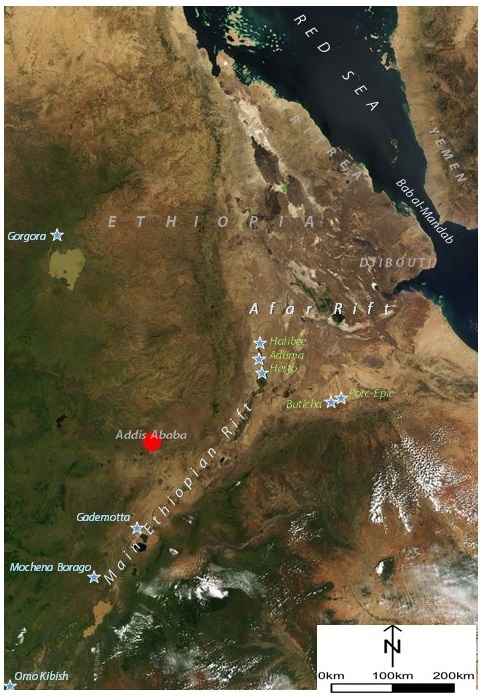 The early Late Pleistocene archaeological evidence from eastern Africa—a region suggested as the likely source and dispersal route of AMH—is similarly insufficient to allow a meaningful assessment of current inferences. On the contrary, the bulk of such evidence for technological and behavioral patterns commonly associated with the rise and dispersal of AMH derives from the more exhaustively investigated southern South African littoral. Investigating whether complex technological and behavioral innovations triggered / enabled the dispersal of AMH within and out of Africa requires data from the Late Pleistocene of eastern Africa. Here, I present ongoing efforts to address some of the outlined questions. Using previous and newly-recovered lithic and non-lithic assemblages from Middle Stone Age of the Afar and Main Ethiopian Rift,I assess the potential of these assemblages for a fine-grained understanding of the context in which technological and behavioral patterns that are considered complex and “enabling” evolved. Yonatan Sahle: DFG Center for Advanced Studies: “Words, Bones, Genes, Tools”, University of Tübingen, Germany.